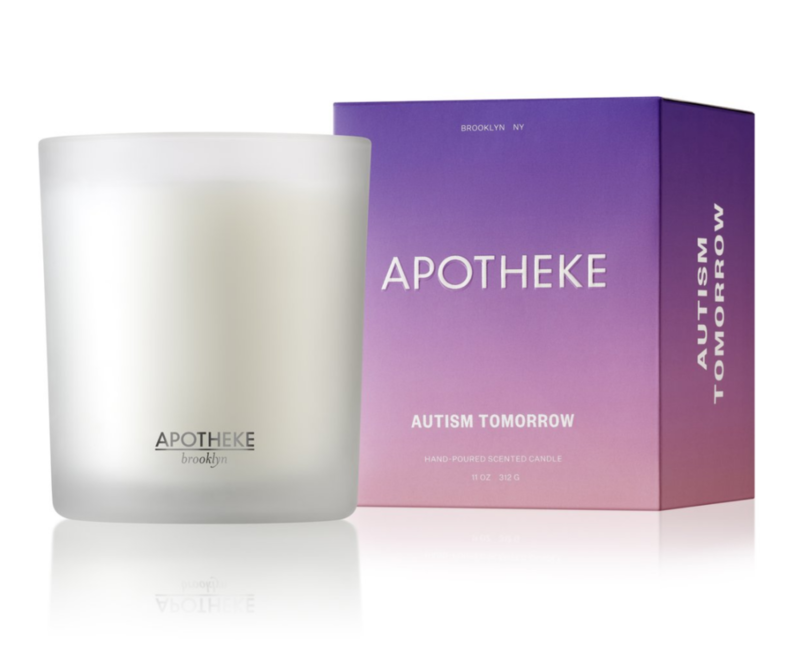 50% of all sales will be donated to Autism Tomorrow. Scent notes: Sea salted ozone, palo santo and accord mingle with bright sage for a cleverly blended scent that is fresh and earthy. With this purchase, 100% of the profits went towards Autism Tomorrow. Autism Tomorrow is expanding the reach of innovative programs that make jobs and housing a reality for our growing number of adults with Autism. With your help, Autism Tomorrow can bring Opportunity Today.